charity: water operates a global Monitoring & Evaluation effort called the MAP Framework. This comprehensive monitoring framework collects information on water, sanitation and hygiene, including drinking water quality, of charity: water funded work. They fund work in many remote places where it is difficult to collect water quality information and is not always feasible to transport samples to a laboratory. 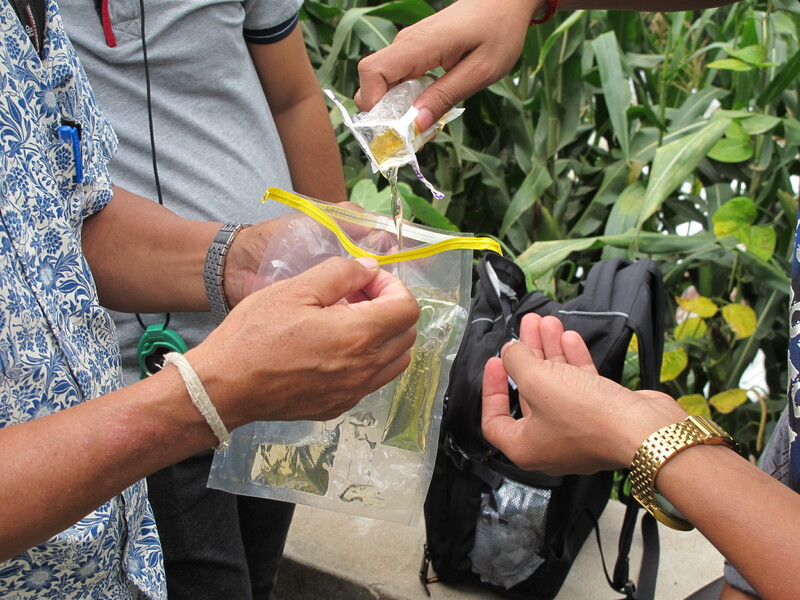 Some charity: water implementing partners have used the Aquagenx CBT E. coli Kit and Aquagenx portable field kits for on-site testing to monitor work funded by charity: water. Partners using Aquagenx portable water quality testing products to date are located in Ethiopia, Uganda, Malawi, Mozambique, Niger, Nepal and India. The implementing partners have used the Aquagenx CBT E. Coli Kit and field kits to test water quality and flow rates of water points in three situations: 1) sources used in areas before new drinking water infrastructure is built; 2) sources built with charity: water funding in the same communities; 3) re-visiting projects that were built up to 10 years ago. 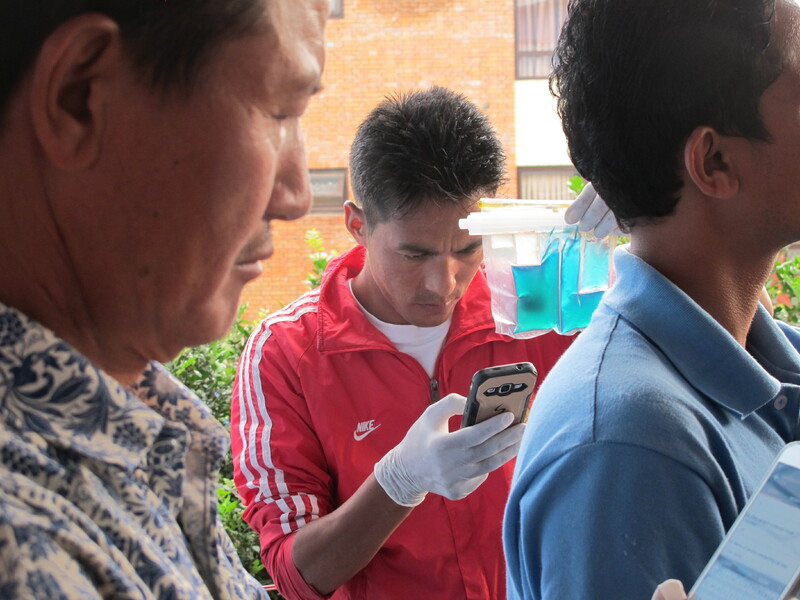 Some of charity: water’s partners have used the Aquagenx CBT E. coli Kit with the mWater mobile app on smart phones to automatically calculate Most Probable Number (MPN) test results. Using CBT Kits with the mWater app lets users record test results quickly and easily. 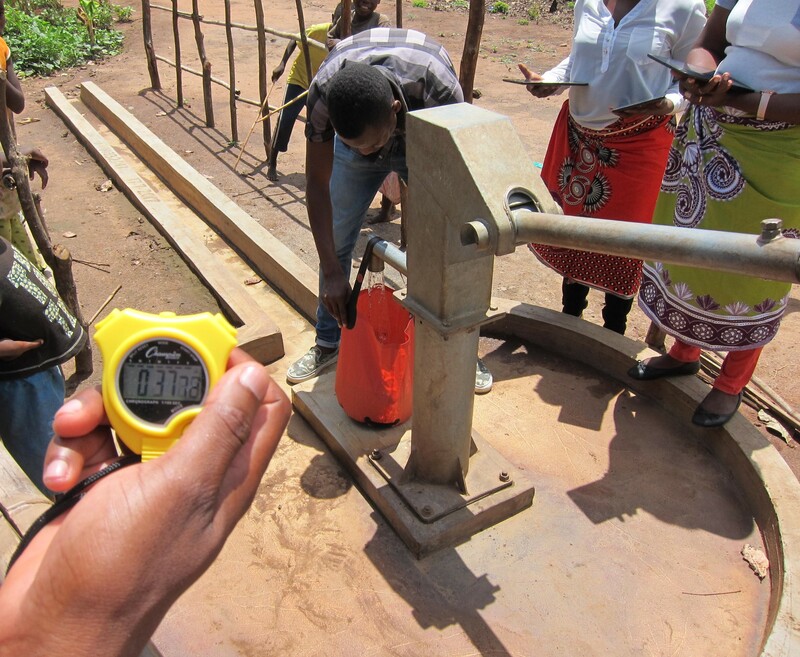 charity: water has trained survey enumerators with no previous water quality testing experience to do the tests themselves in the field with Aquagenx test kits. Test results from Aquagenx portable water quality test kits have demonstrated water points charity: water has funded have better quality than alternative drinking water sources.